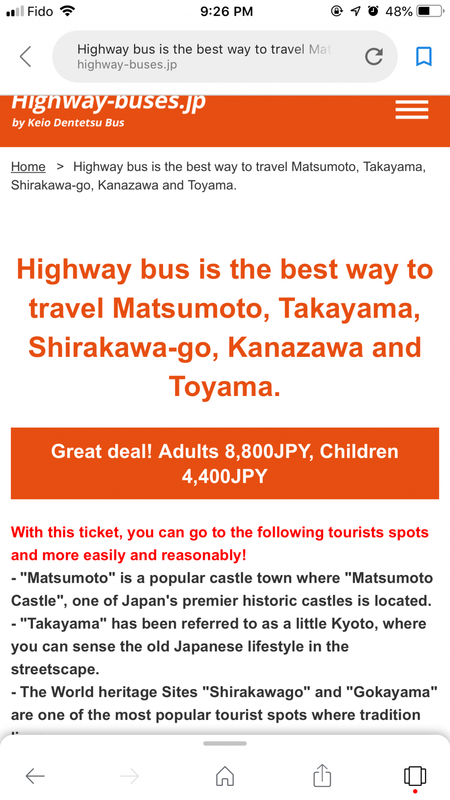 I would like to travel Matsumoto, Takayama, Shirakawa-go, Kanazawa, in 2 days, starting in Matsumoto, I do NOT need the stretch from Shinjuku. How can I find the itineraries and purchase the tickets? I want to depart from tokyo (shinjuku) to takayama by night bus on february 2018. 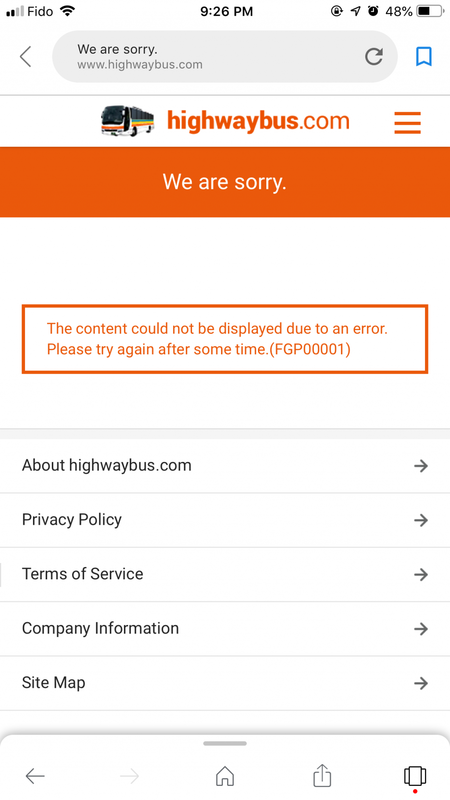 Is there night bus on winter season? 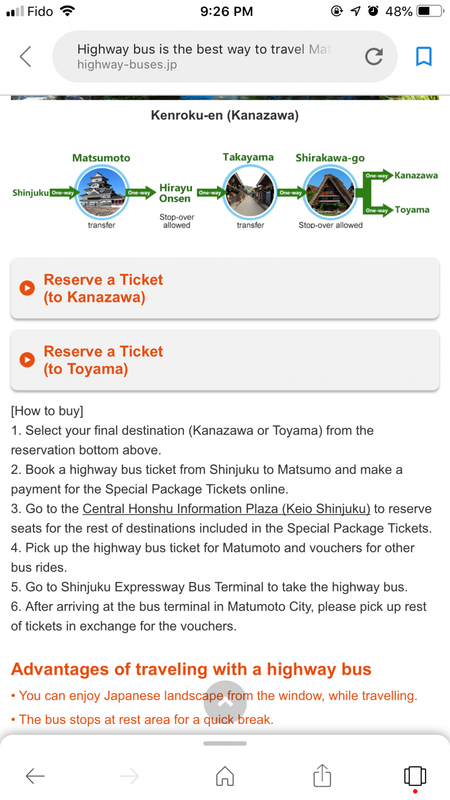 Hello, If I reserve a bus ticket for other city such as "Takayama to Kanazawa" and "Takayama to Shirakawago", can I pay and get all of these tickets at Shinjuku bus terminal? Hello, I'm traveling from Takayama to Shinjuku with Highway bus. 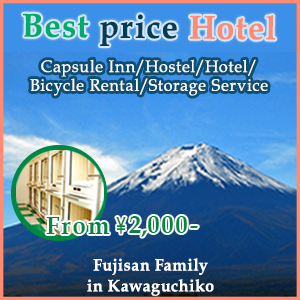 Can I make a stop at Hirayu Onsen first for 1-2 hours, then jump in the next bus to Shinjuku? Thank you.